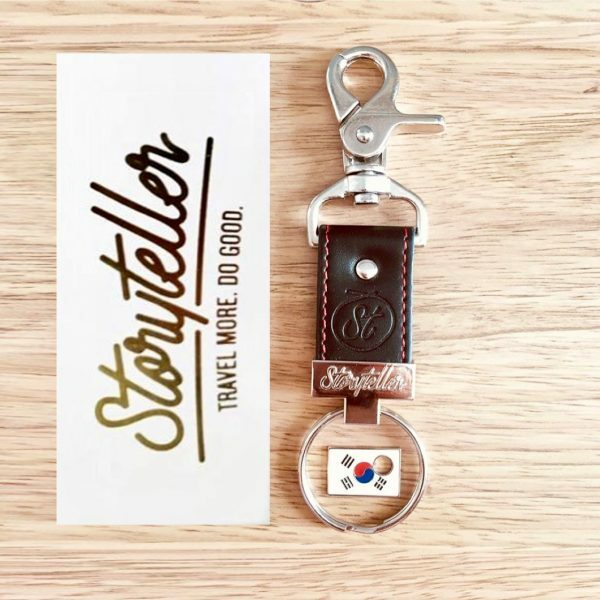 Hand-crafted and designed in the UK, the Storyteller FlagMate lets you capture your life-changing chapters of exploration. 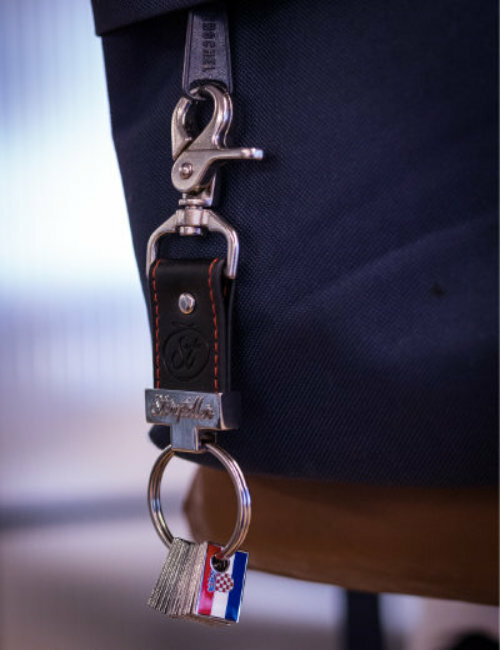 Your special memories always by your side. 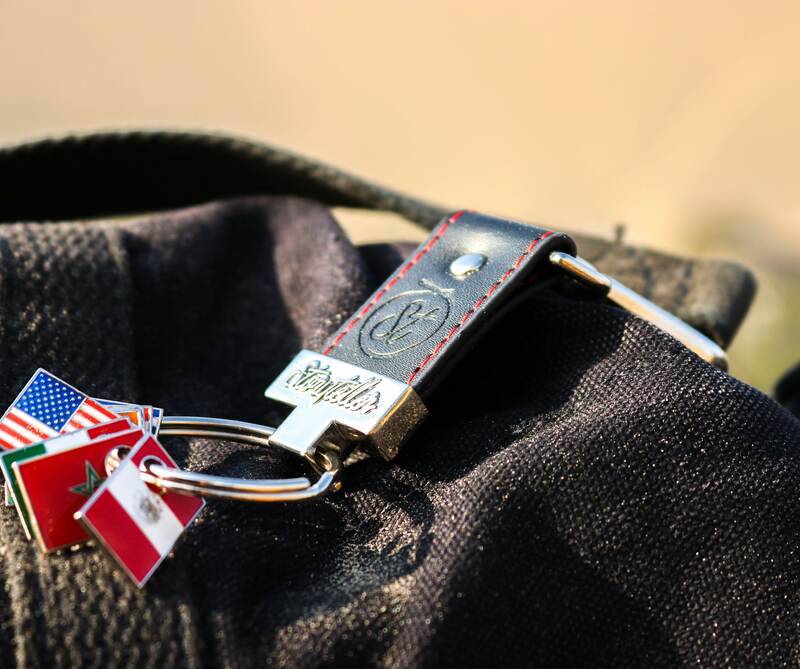 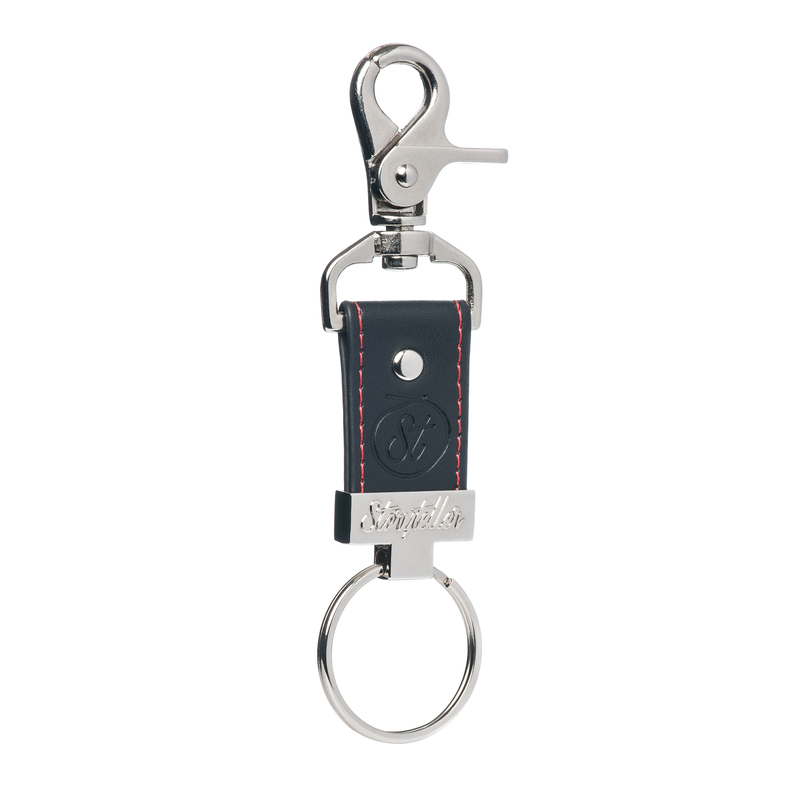 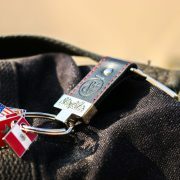 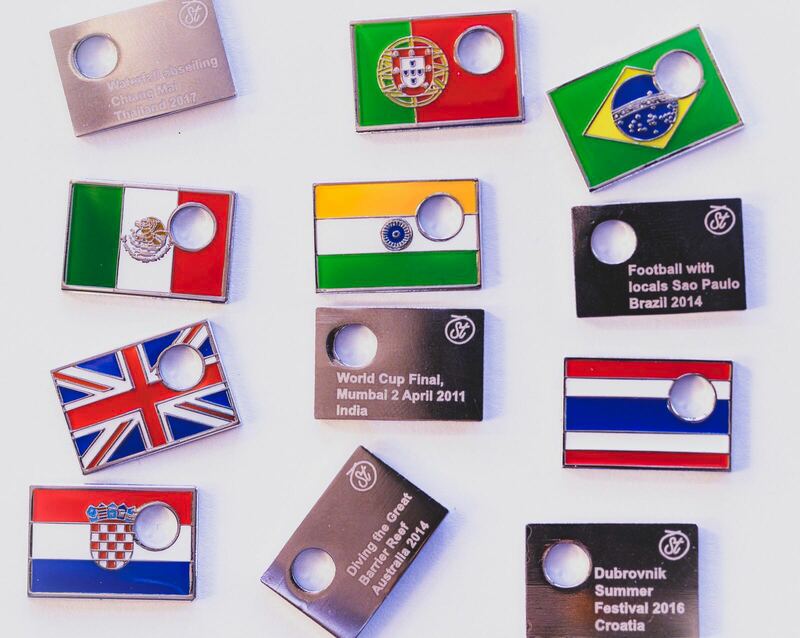 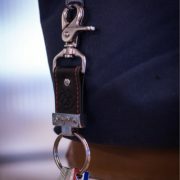 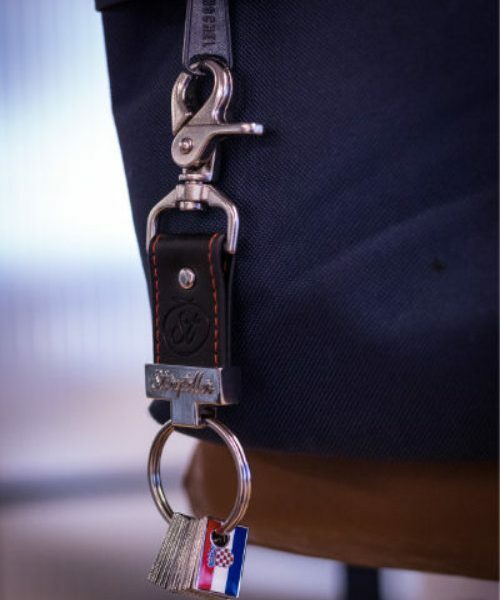 The ethically sourced faux-leather keyring, has a clip which makes it easy to attach to your bag, keys or anywhere you like! 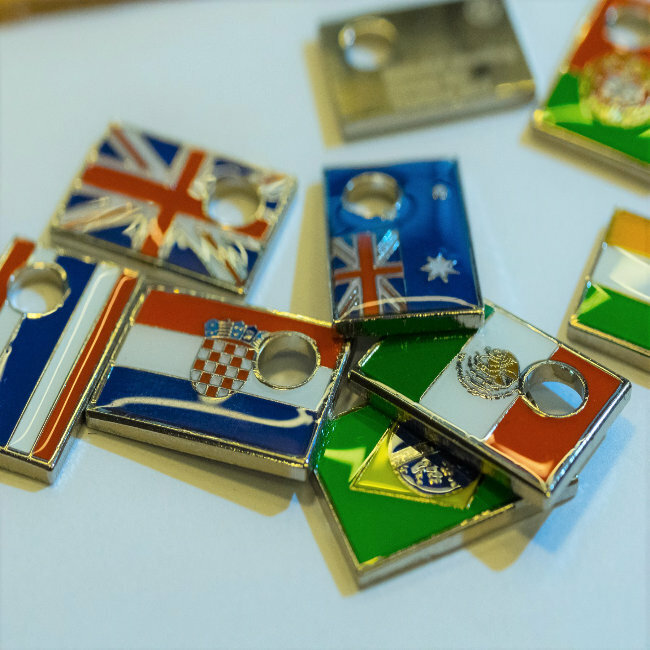 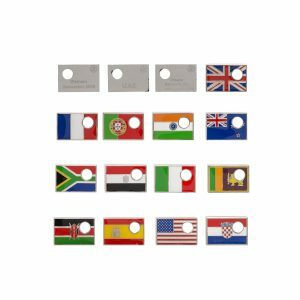 With each new country, you visit, add another Storyteller Flag to your FlagMate and relive every chapter of your travels. 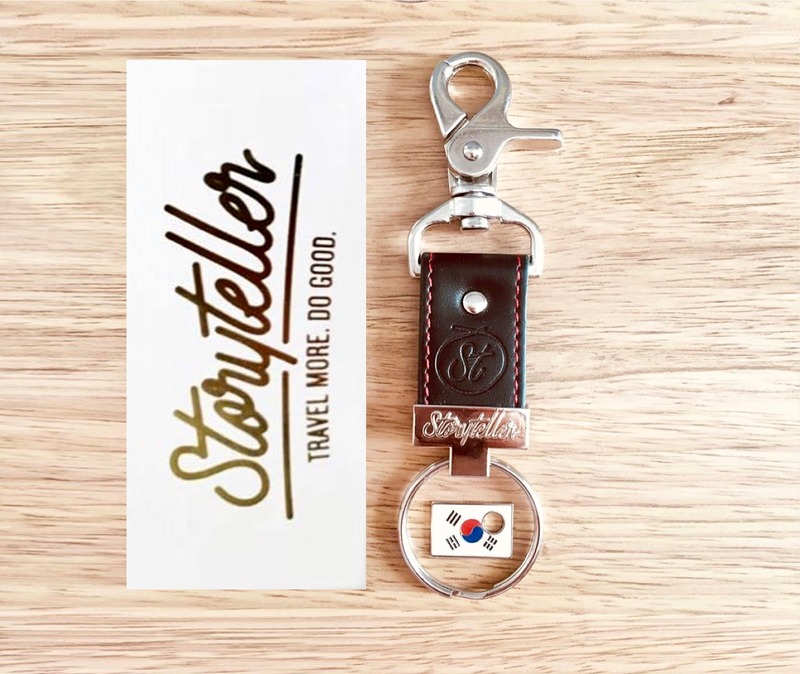 10% of each FlagMate sale will be added to the Storyteller Fund to support sustainable educational programmes for those less fortunate. 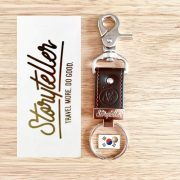 The PERFECT starter pack for you or your travel friends to kickstart their collection of travel memories! Each bundle consists of 1 x FlagMate and 1 x Storyteller Flag.